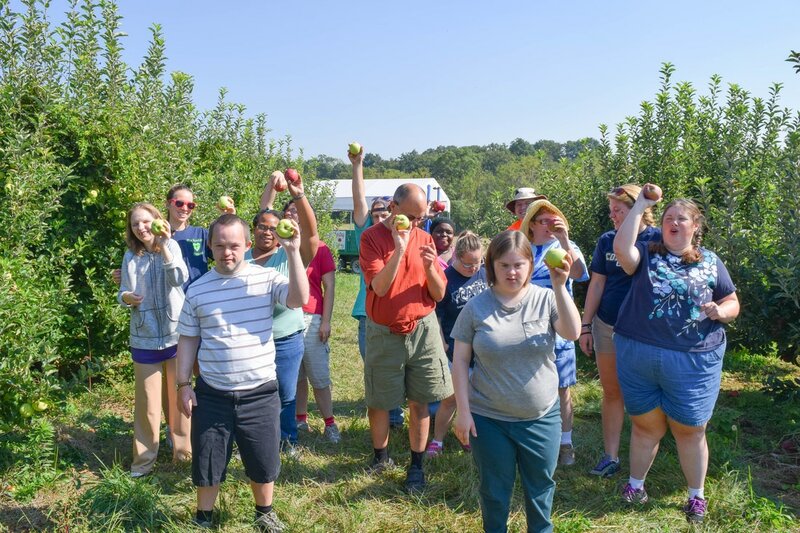 Hope Springs Farm's goal is to provide adults with developmental and intellectual disabilities a day program to maximize their abilities. Hope Springs Farm goal is to provide adults who have developmental and intellectual disabilities a day program to maximize their abilities. 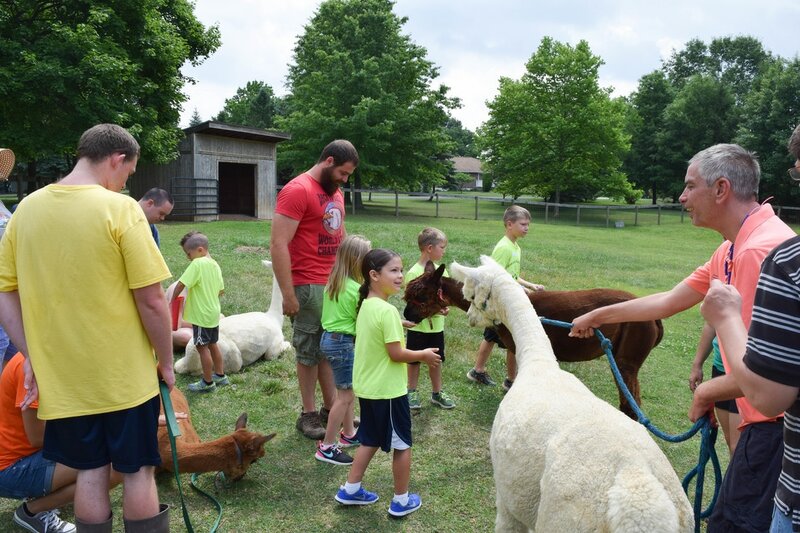 “Growers”, as they are called, take part in various community activities including: volunteering in the local community, visiting local museums, swimming, taking field trips and shopping for the supplies they need to feed their animals or do their crafts. 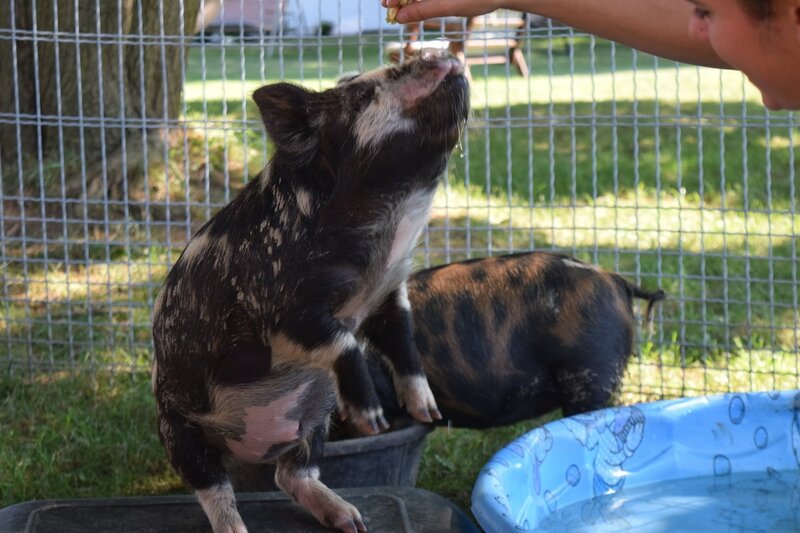 On the Farm, our Growers have a variety of farm chores: feeding their animals, cleaning up around the barn, planting, weeding and watering their gardens. 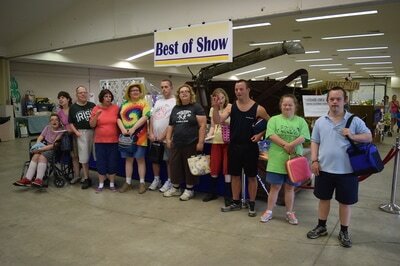 They also learn a variety of independent living skills, such as cooking, baking and shopping. When Nina and Neil Rovner were looking for something meaningful for their daughter Miriam (Mimi) to do after she graduated from high school, they were disappointed with what they found. They researched programs and visited locations all over the country and decided they could hopefully create what they wanted locally. In the fall of 2004, they purchased a small family farm in East Hanover Township, Hershey, PA, and named it Hope Springs Farm. It took almost a year to complete the renovations. When the renovations were done, the Rovner’s realized their dream and the dream of many other families – a place for adults to enjoy a meaningful and purposeful day surrounded by the beauty of nature. 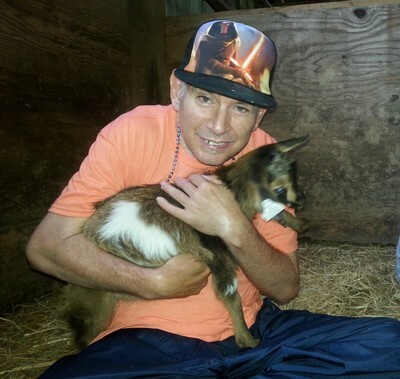 The Farm opened in October 2005 with four adult Growers. 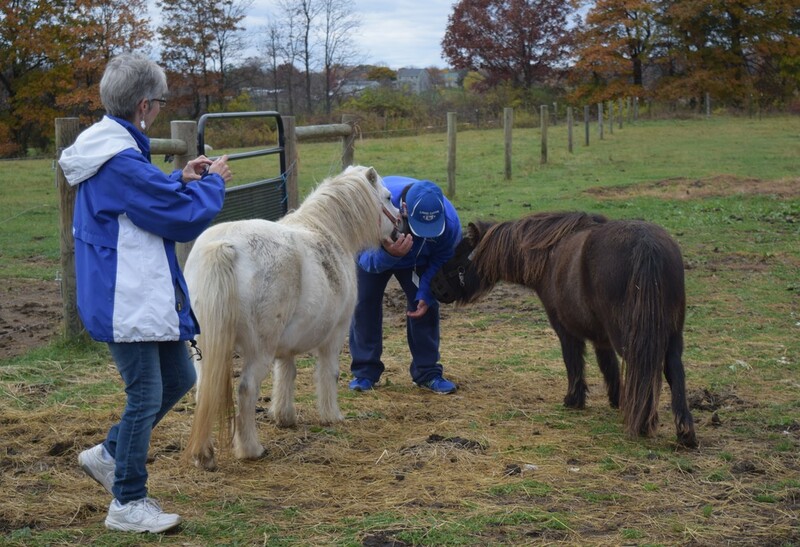 In 2014 Nina and Neil were recognized as the recipients of the prestigious Jefferson Award for their work in Dauphin County and nominated as a couple for the national Jefferson Awards. Over the years, the program has grown and evolved and serves over 50 adults with intellectual and developmental disabilities. 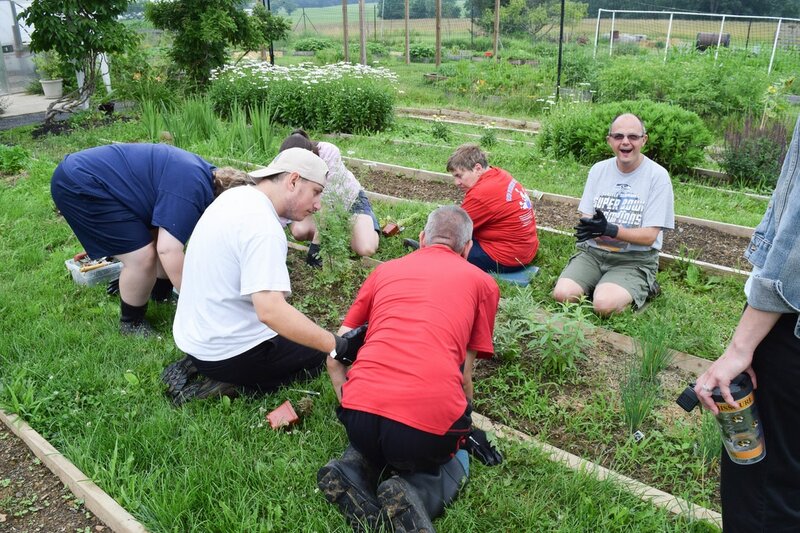 Every day, Growers go out into the community to participate in unique volunteer service programs: Meal on Wheels, Central PA Food Bank, Paxton Street Ministries, Caitlin Smiles and others. 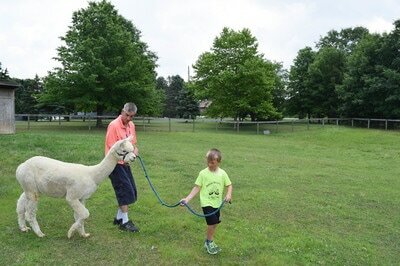 They also visit several local nursing homes and retirement communities to enjoy activities with the residents. We also like to go to local attractions, museums, movies and parks. There is swimming and visits to farmers markets. ​You can be a part of our community service work through our SHARING HOPE Community Activity Fund. 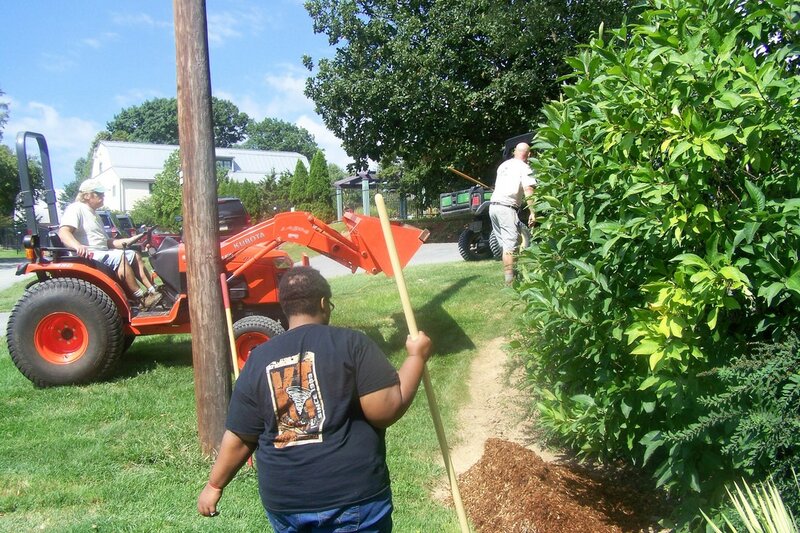 ​We have created this wonderful way for you to double your impact on our local community. Click here to download a flyer. 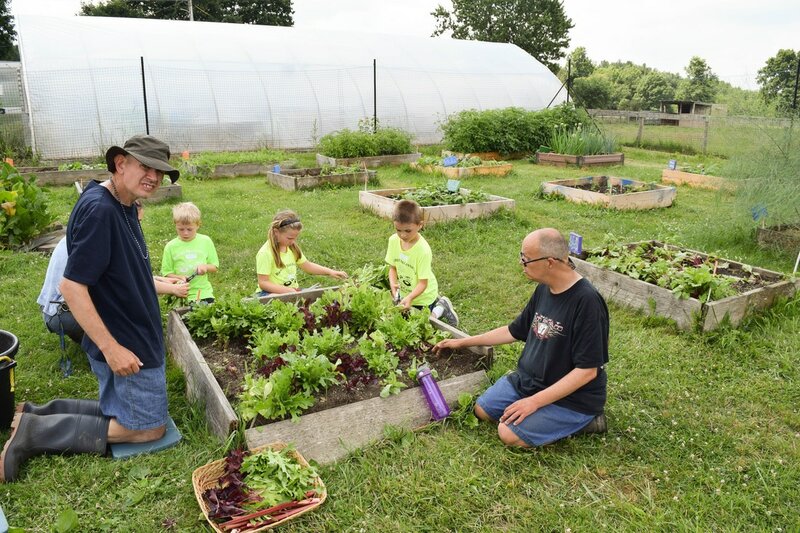 If you make your donations to local charities and organizations through Hope Springs Farm, they will get the supplies and materials they need and our Growers will get a full day community activity as well. Click here to donate. 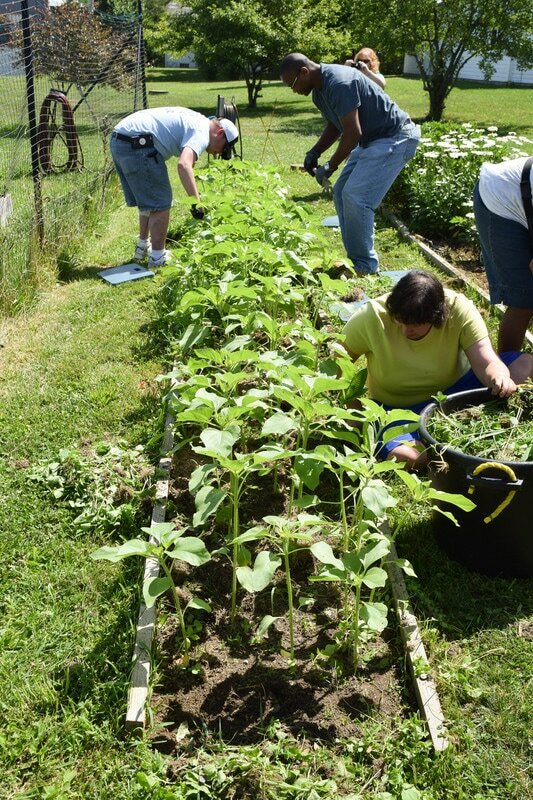 Growers at Hope Springs Farm are busy. 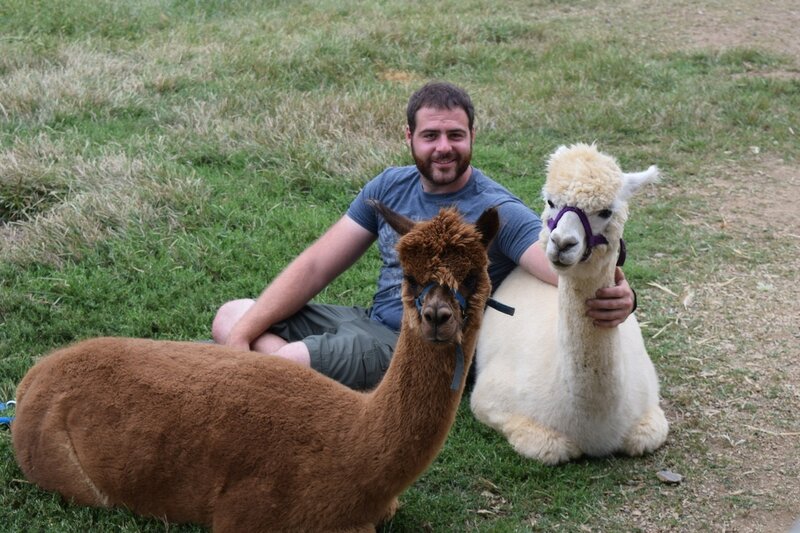 They tend to alpacas, goats, pigs, sheep, rabbits, miniature horses, chickens and ducks. Daily chores include feeding, watering, and socializing with the animals as well as mucking out stalls and keeping the run-in sheds clean. Hope Springs Farm has a fenced garden space containing over 40 raised beds. A professional, four-season greenhouse ensures that the growing continues year-round at Hope Springs Farm. Year after year, Growers bring a cornucopia of fresh produce to their table: sugar peas, onions, chard, spinach, shallots, potatoes, beans, tomatoes, zucchini, cucumbers, strawberries, blueberries, radishes, carrots, peppers, basil, oregano and parsley. Not only does fresh produce help sustain the farm's needs, Growers are invited to take it home to share with their friends and families. 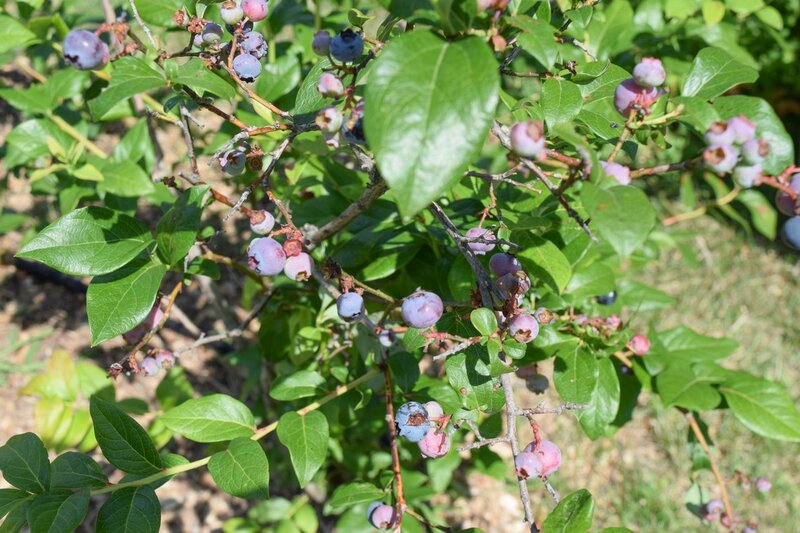 Growers also care for the farm's raspberry bushes, blueberry patch and the herb, and flower gardens. Daily chores include planting, watering, weeding, pruning and picking--depending on the time of year.